Work as a team to build a kayak out of duct tape! Explore the natural wonders of our pond while learning to kayak! Explore Seamore's Island and perform scientific experiments to learn more! 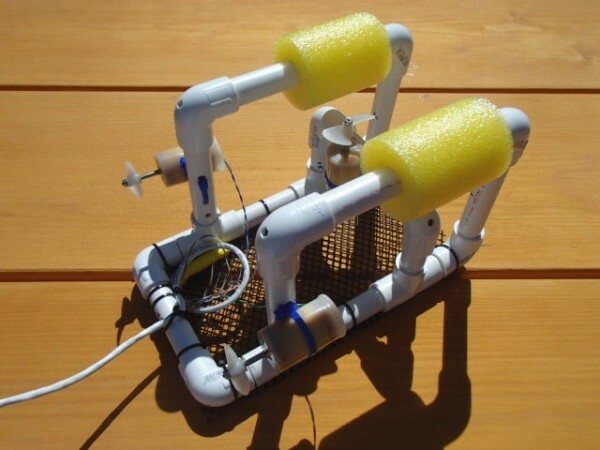 Build an underwater robot and explore what lies beneath the surface!